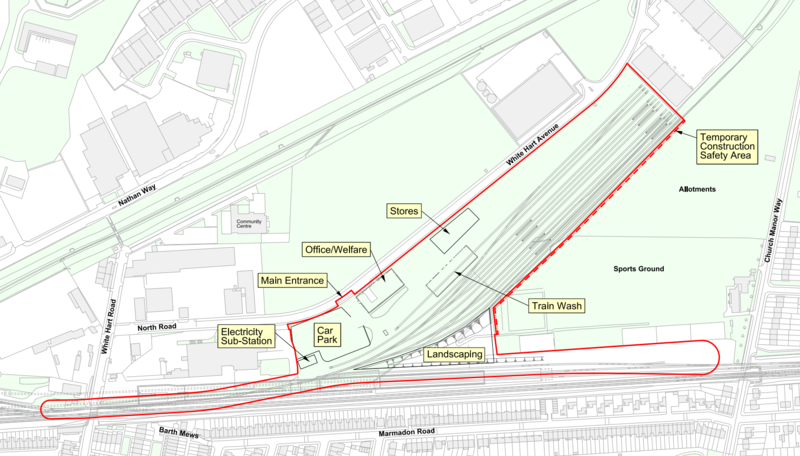 Crossrail has started the search for a firm to deliver a permanent train sidings depot at Plumstead after the Government nodded through plans earlier this week. The firm already had permission to use the White Hart Triangle site for temporary train sidings during the installation of track on the railway. But it has now decided to build a permanent base from which the central section of the Crossrail network can be maintained and where trains can be stationed when not in use. This proposed facility will include three railway sidings for maintenance trains and capacity to stable eight passenger trains on the site. The site will also include staff accommodation, a maintenance building, storage areas, a train refuelling point, a train wash and staff car park. The Crossrail 2008 Act did not include provision for such facilities on the south eastern spur of Crossrail as it was envisaged that trains would be stabled in the existing NR depot at Old Oak Common. This is no longer available so a Transport and Works Act Order was required because the site lies outside the land approved. 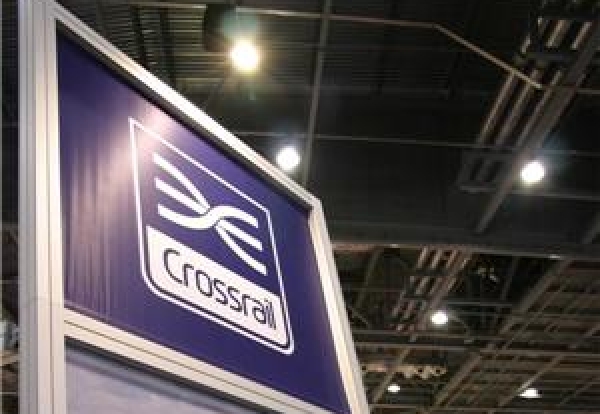 Interested firms can find prequalification documents on Crossrail’s eSourcing portal.